How to insatall and use the yoast plugin. Yoast was introduced in 2007 and it actually gained fame in 2008. Yoast SEO is one of the most widely used WordPress SEO plugins which optimizes your website for search engines. 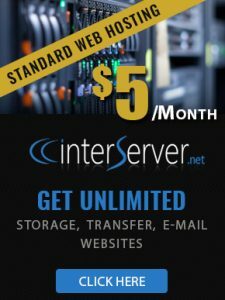 This is the best all in one solution for the SEO optimization process of your website. 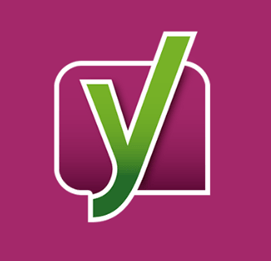 Developed by Joost de Valk, Yoast includes all of the key features that are present in any other SEO plugin and also packs a huge variety of its own unique features. It is one of the best SEO plugins with loads off great features so it is important to learn to set it up in order to get the maximum out of it. That’s why we made this guide which will walk you through the step by step process of Yoast SEO plugin installation and configuration. Before going into the detailed process of installation and setting it up, first let’s have a look at the key features that Yoast offers. Now let’s get started. Firstly, you need to install and activate the theme. Download the theme and activate it by following a few simple self-explanatory steps. Once the activation is complete, a new menu would appear in admin bar of your WordPress with the title SEO. This menu will contain all of the SEO options that you need to configure. After installation Click on Active and activate the Yoast SEO. 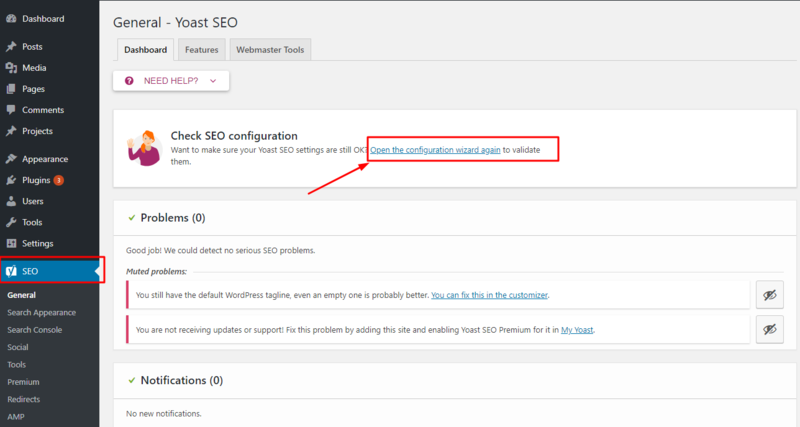 Now go to wordpress dashboard and click on Yoast SEO, Look the general setting and click on Open the configuration wizard again to validate. If you are already use and configured the wizard you can reopen and reset yoast general wizard. You can see the problem notice you can fix or ignore.